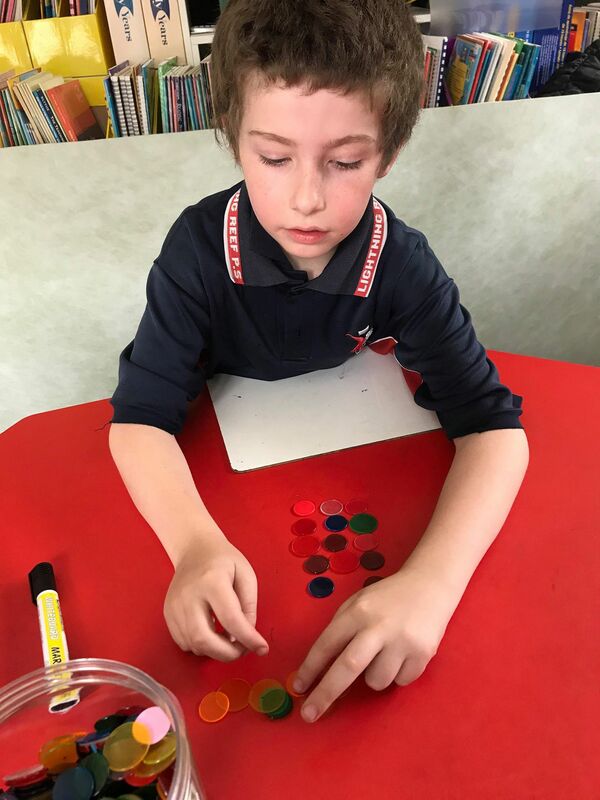 This program offers intensive learning opportunities for students who are experiencing difficulty in learning mathematics in the early years and beyond. Each group consists of three students and 1 teacher and runs for 30 minutes every day. 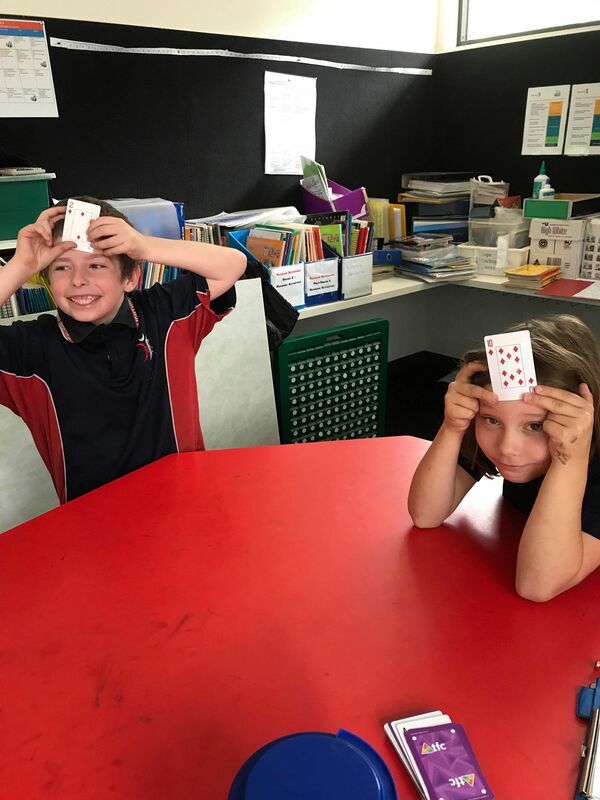 The program consists of a variety of group, paired and individual activities, clearly targeting individual student’s specific mathematical learning needs. 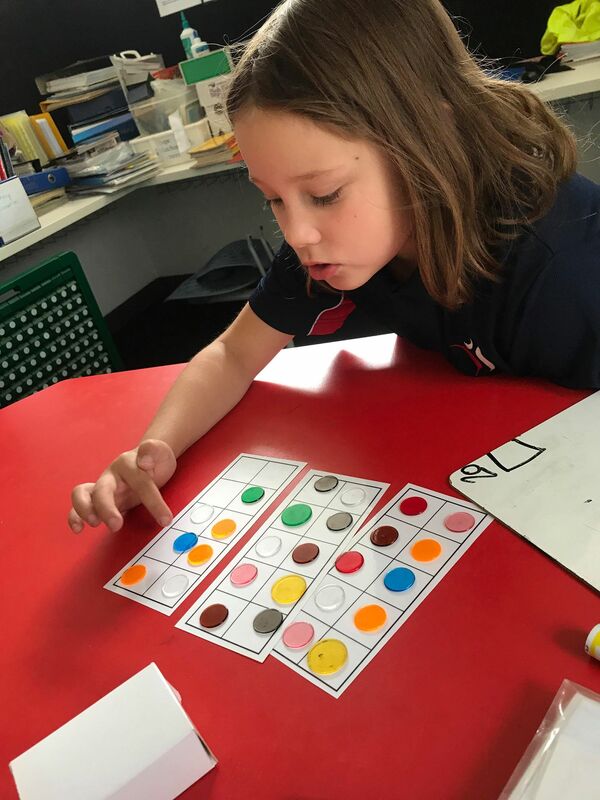 The EMU program focuses on the areas of Counting, Place Value, Addition and Subtraction and Multiplication and Division. It also engages children in mathematical problem solving and investigation. Lightning Reef offers a research based intervention program which aims to improve students knowledge and confidence with mathematics. Students are given the opportunity to question, test and extend their understandings in a small group, student directed environment.